What Is BFF and When Should You Use It? What Is BFF? What Does BFF Stand For? BFF stands for best friends forever, a form of written digital affection in the 21st Century. 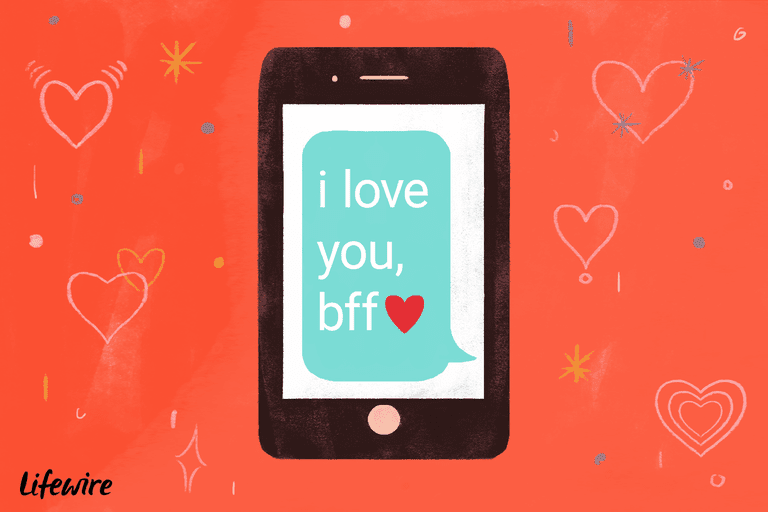 BFF is often used as an adolescent expression by teenage girls to express camaraderie, but is sometimes used by 20-somethings and 30-somethings to humorously describe their close friends. This expression is used both in uppercase or lowercase format when typed into an email or instant message. (Sally) I need your help. (Sally) Yup. This is universal law. (Bob) And what exactly should a BFF bring with her to your painting party? (Sally) just wear your ratty clothes and a ball cap. This acronym is considered casual slang. Avoid using it in professional contexts, and don't use it during in-person speech unless you're trying to sound funny.